Instagram is very hot right now and with that, it becomes hard to find good content among all of the junk. 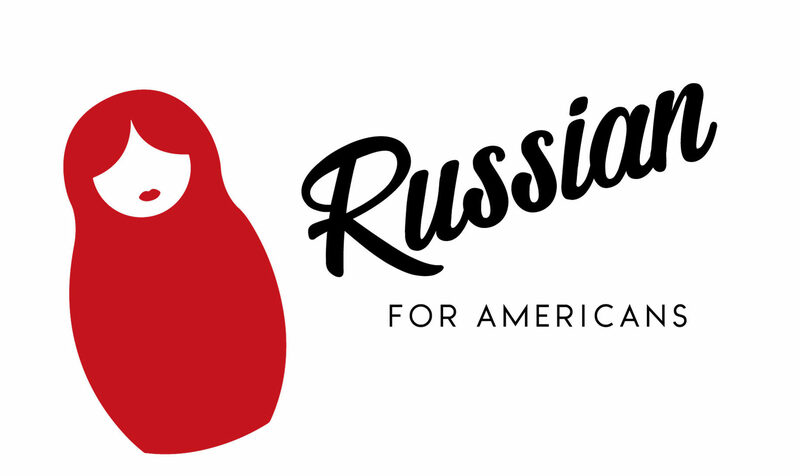 If you are serious about Russian then you definitely need to follow Russian accounts that match your interests so you can expose your eyes and ears to authentic Russian language. According to the latest research you need to have a good amount of input in the form of reading and hearing of the target language in order to start speaking and understanding it. So this is my small list of great accounts to follow that you should definitely check out! All of these bloggers post funny videos (видосы) about life, love, relationships, problems, and just the Russian world. He blogs with his wife. Both are extremely charming. 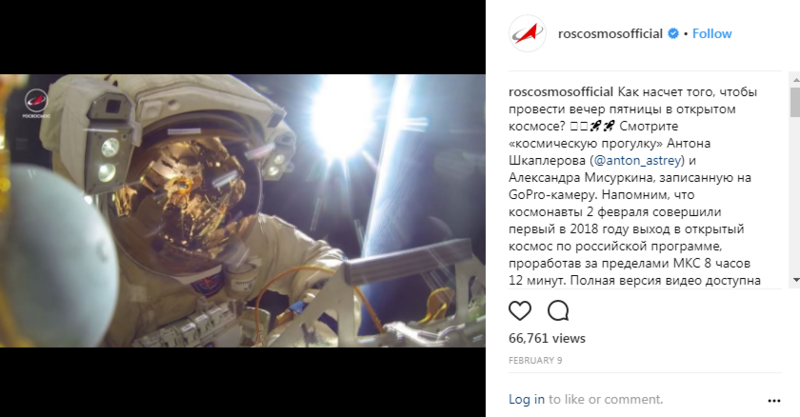 Some of the Kuznecovsky videos even have English subtitles. I suggest looking for a recent video of how Americans see Russians. Very funny! These are accounts that post hilarious videos. What a fun way to learn! Also extremely loaded in slang and culture. These are accounts for those who are at an Advanced level. The history accounts are very interesting to follow. This site is perfect for students of all levels. Those that are still wrapping their mind around Russian will enjoy the text that is written on the videos and those at a higher level can listen and read for more details. This is an absolute must for space lovers. The pictures are just breath-taking. Daria lives in the US and writes in both English and Russian! What a great way to learn the language! She is also into yoga! 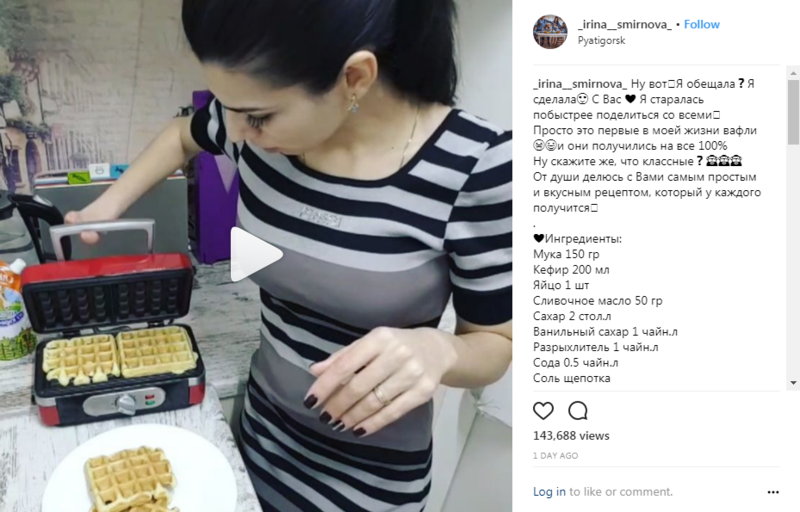 These amazing women and mothers make finger-licking good (пальчики оближешь!) food! A must for foodies! I haven’t cooked anything from them yet, but I can watch them for hours. Irina was even born without fingers on her right hand and that doesn’t stop her from cooking amazing dishes! There are a lot of jokes about Olga Buzova who is your girl-next-door and became popular after taking part and then hosting the number one reality show in Russia “Dom-2”. 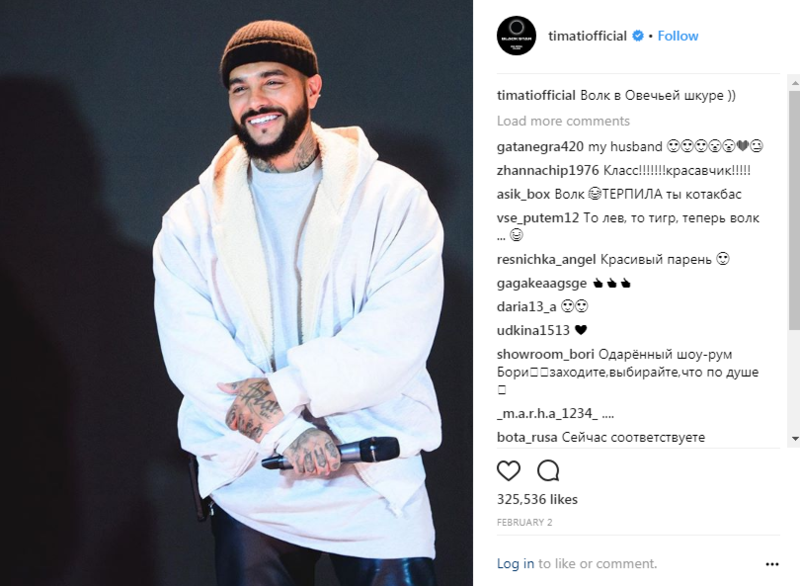 Even though she can’t really sing she is the most popular Russian on Instagram! What other accounts would you like to know about? Share your ideas with me in the comments!